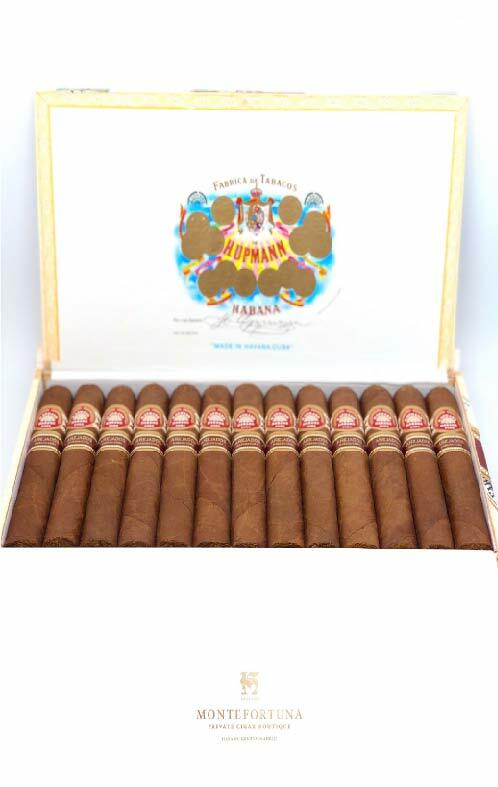 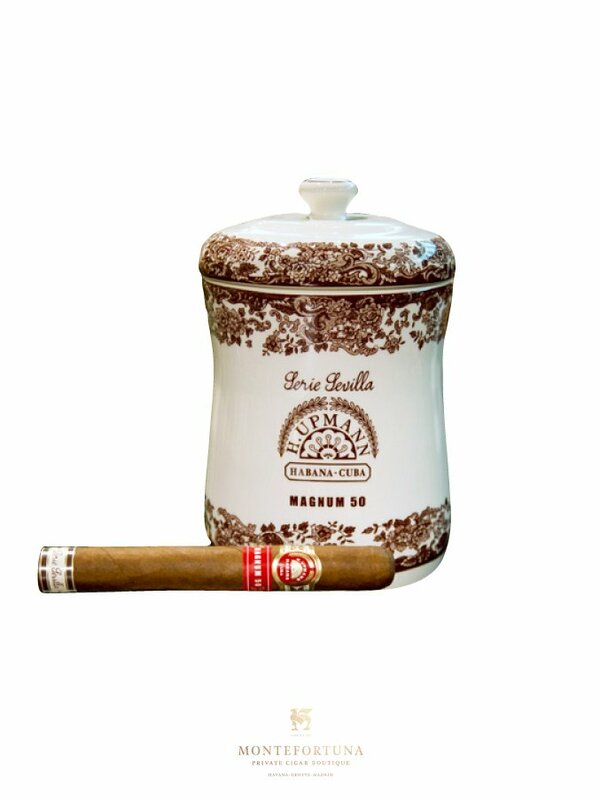 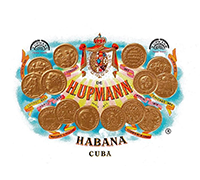 Limited to 2,000 Jars, the H.Upmann Magnum 50 Sevilla Jar is one of the most exclusive cuban cigar jars ever produced. 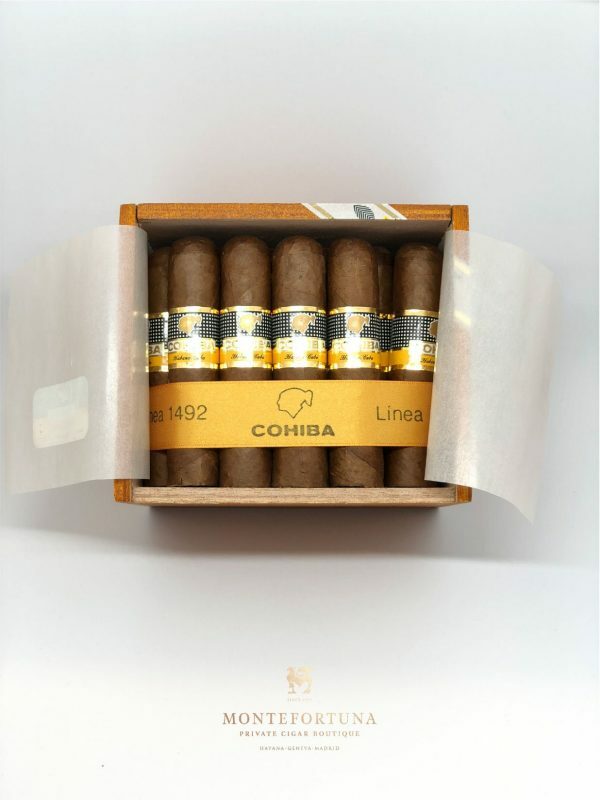 A jar of 21 cigars of a light – medium strength. 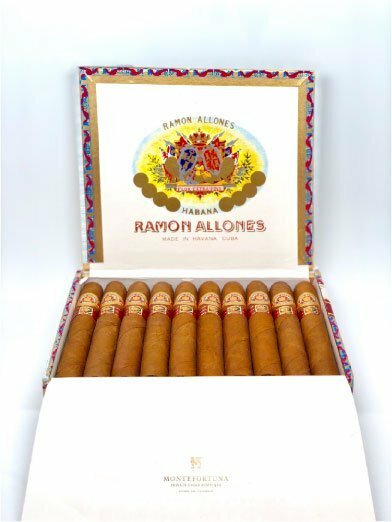 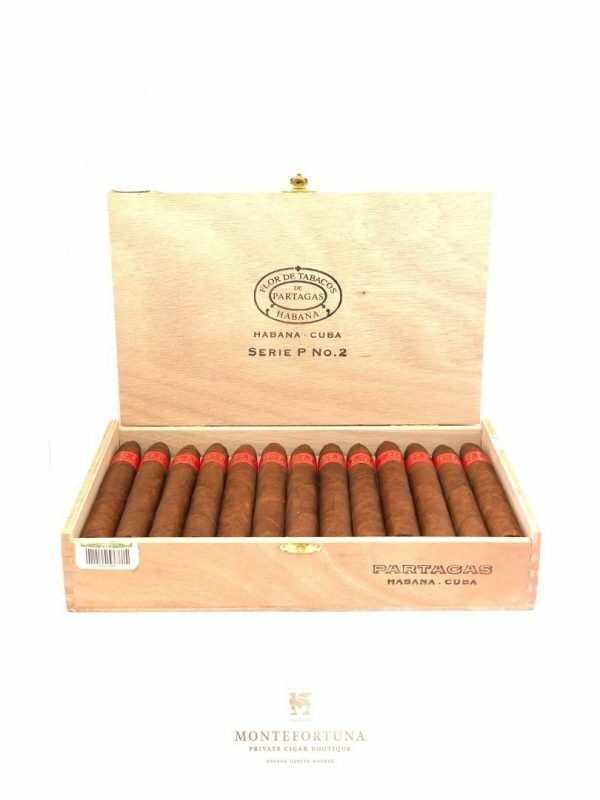 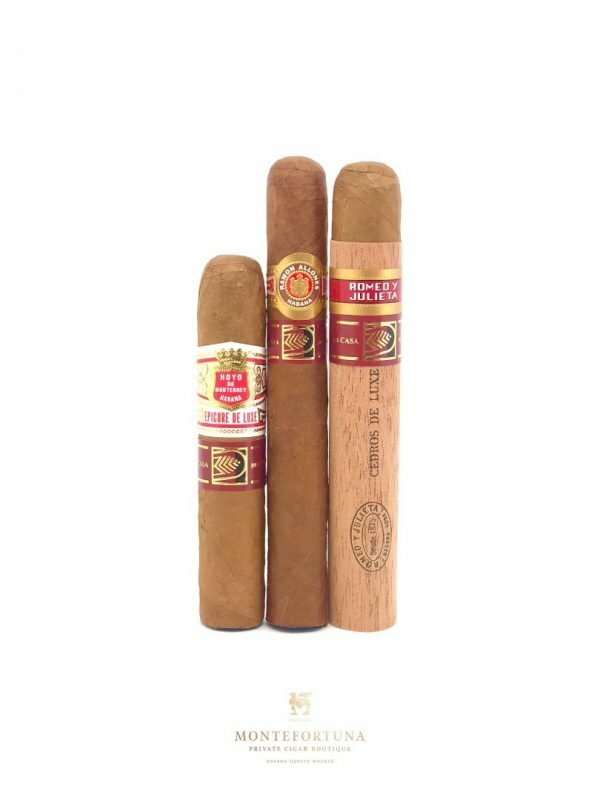 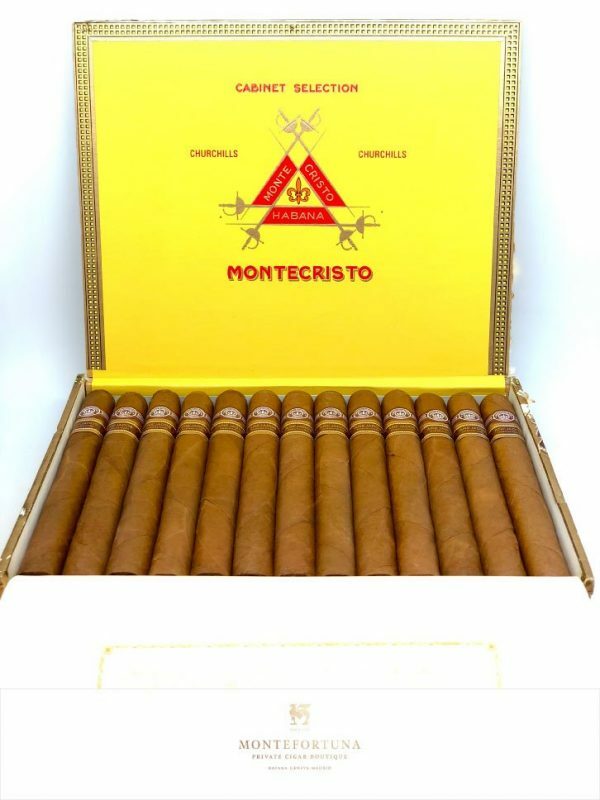 These cigars have been aged for more than 5 years. 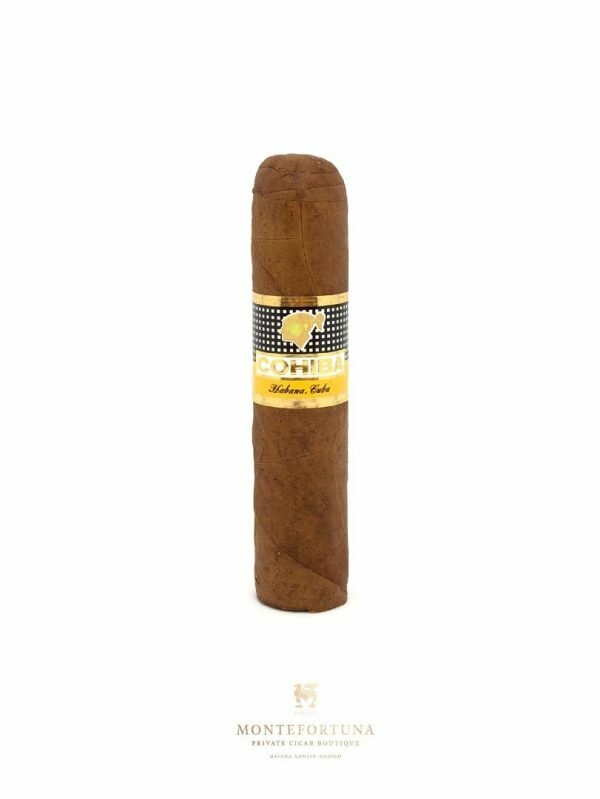 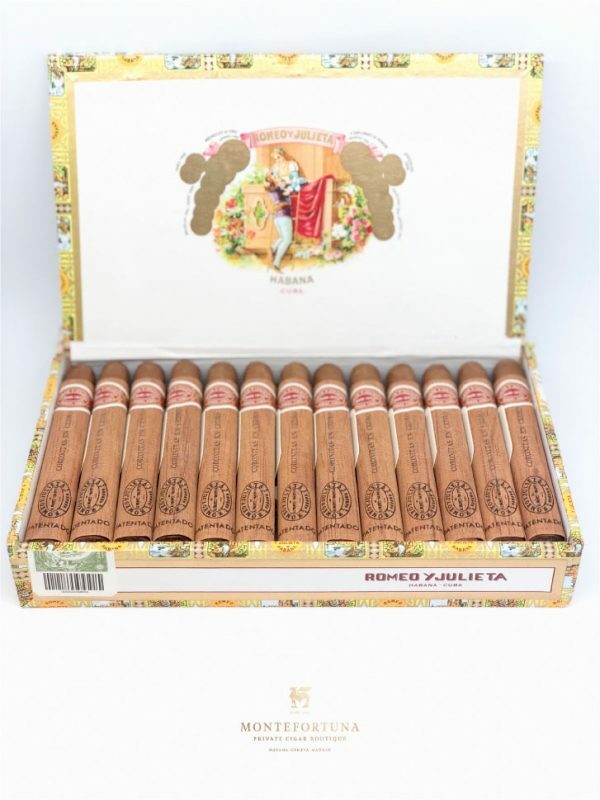 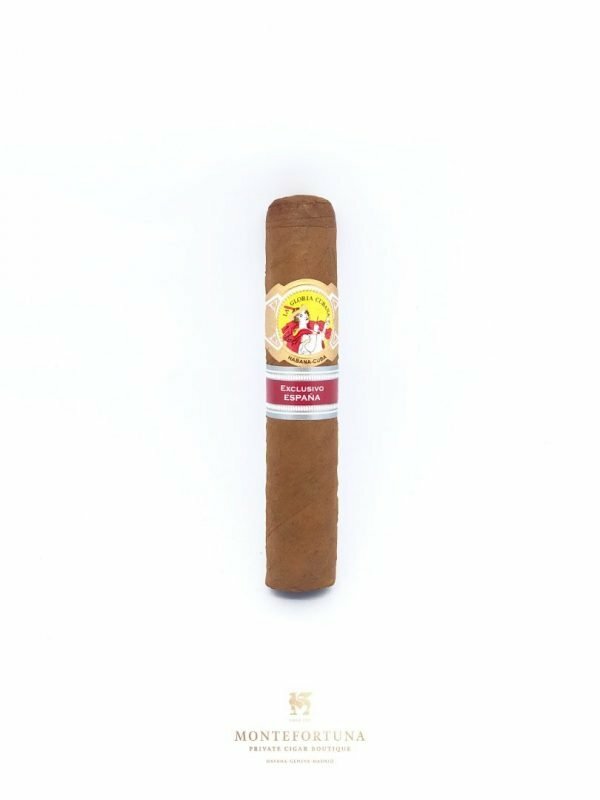 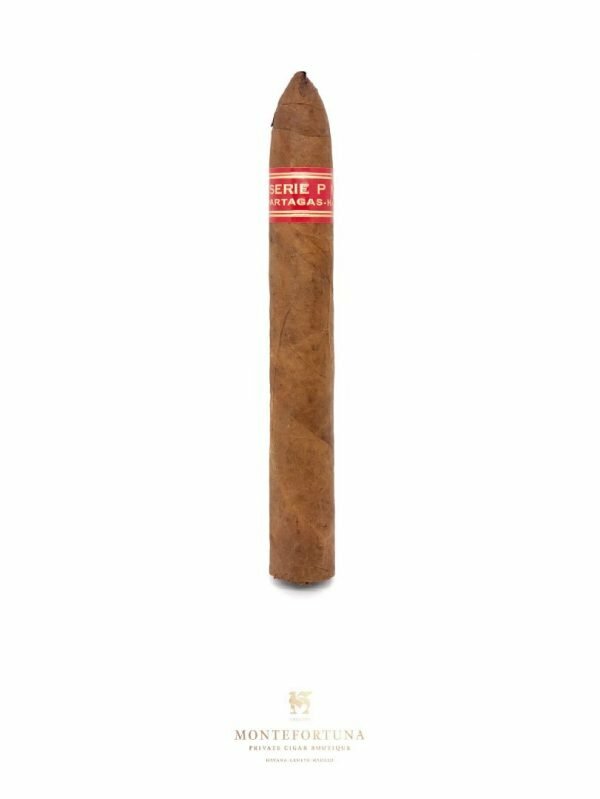 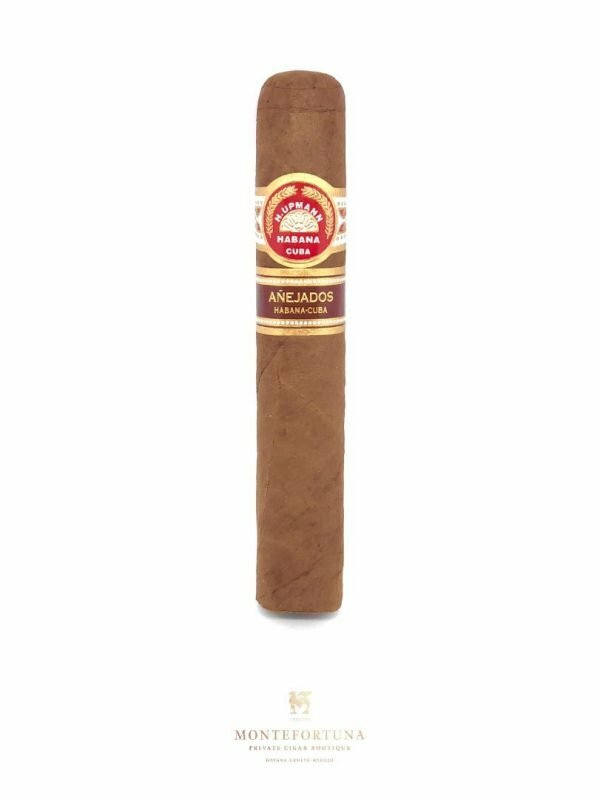 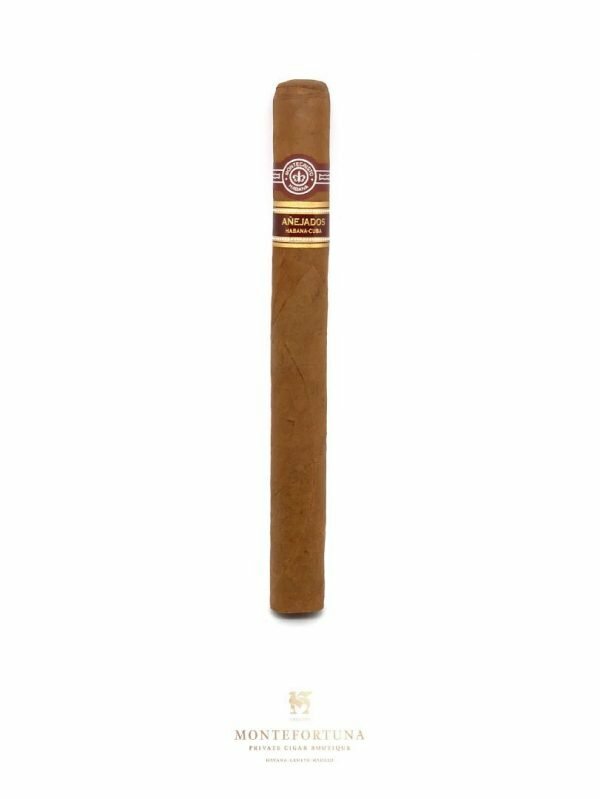 Definitely a cigar that is going to disappear from the market very soon.